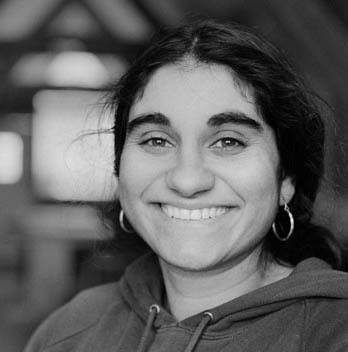 Jyoti Fernandes is an agroecological smallholder farmer based in Dorset, UK. The farm is part of a local smallholders cooperative that shares collective processing facilities and markets the products of the members’ smallholdings collectively. She is a member of the Landworkers’ Alliance in the UK and is on the coordinating committee for the European Coordination of Via Campesina. Her current work with Landworkers’ Alliance is researching a Post-Brexit alternative agricultural subsidy regime for the UK that promotes agroecological farming, food sovereignty and localised food systems. Her work with La Via Campesina includes being a part of a facilitation committee to enable civil society to engage with the work of the Food and Agriculture Organisation, and to promote Agroecology Training Networks to support grassroots farmers organisations to develop and create training networks about regenerative farming methods.